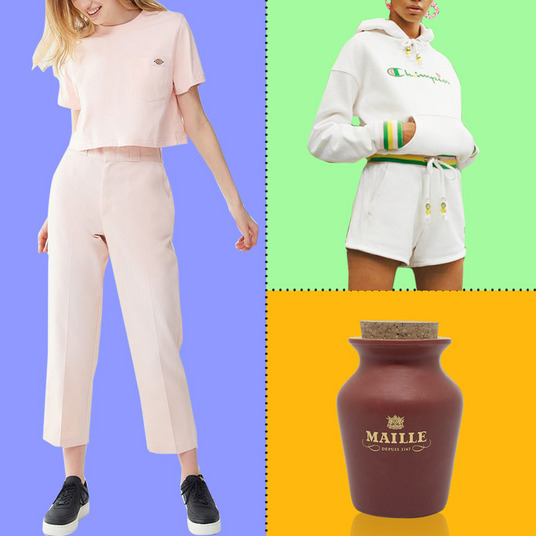 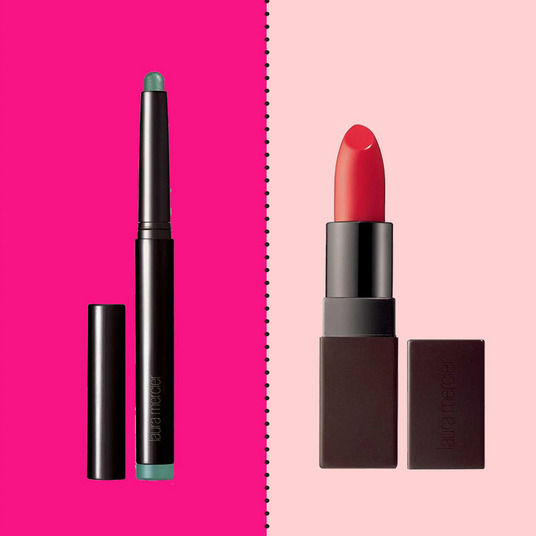 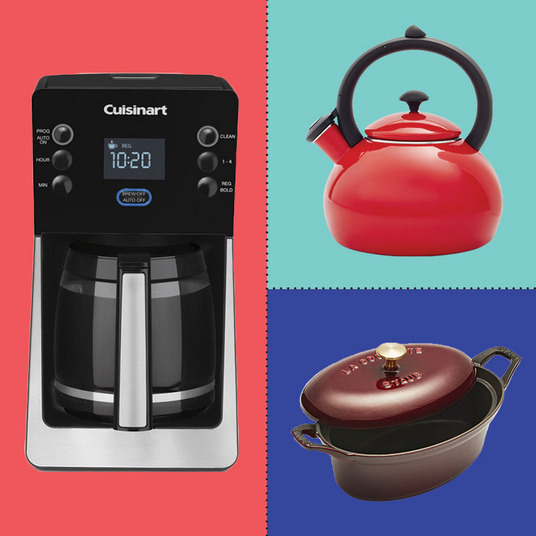 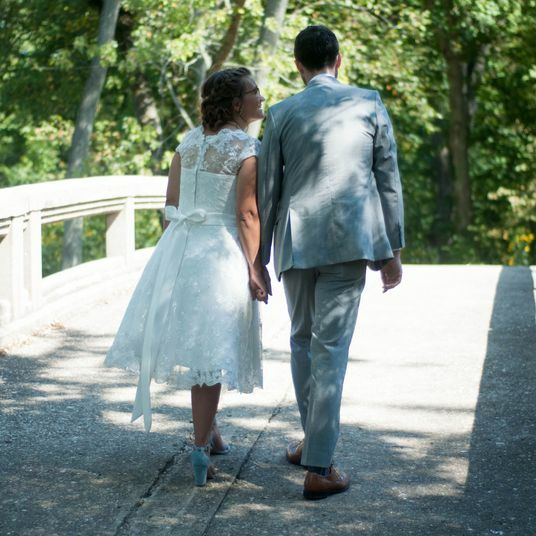 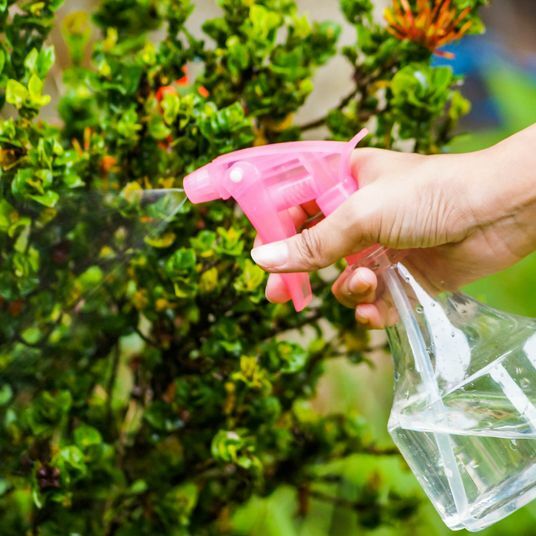 After a week of great sales (from Murad, Outdoor Voices, and Alexander Wang), we thought we’d have a tough time finding even more, but turns out, we did not. 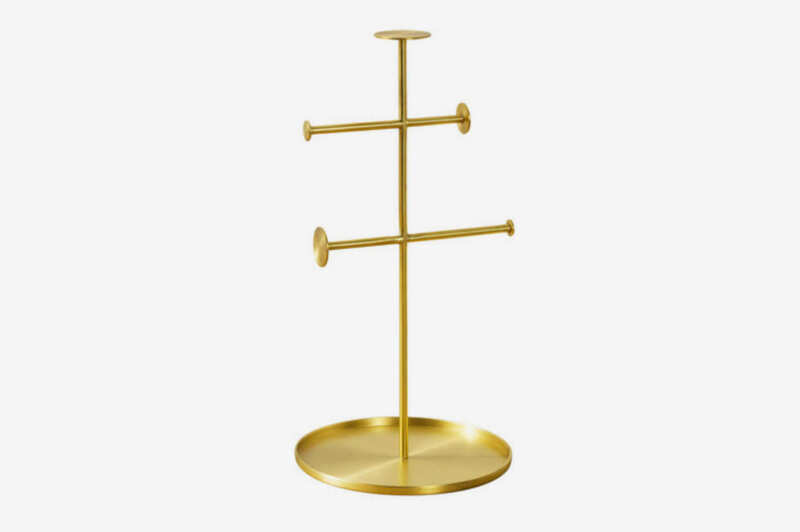 Below, the best of the internet’s sales bins, including goodies from Rebecca Minkoff, A.P.C., Vince, Urbanears, VFiles, Margiela, and more. 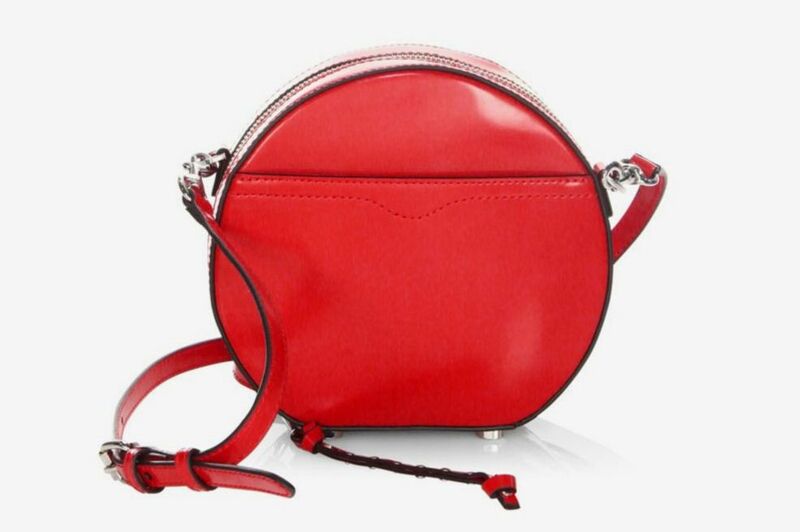 This fire-engine-red purse from Rebecca Minkoff is a fun spring accessory if we’ve ever seen one. 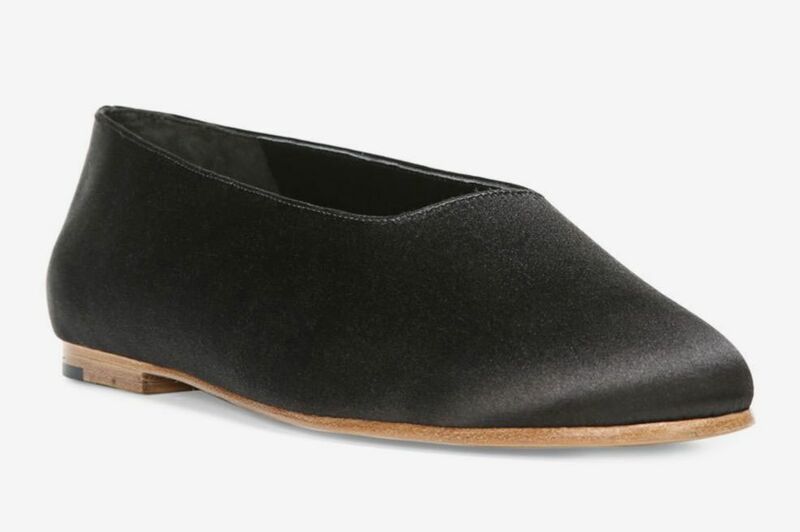 A pair of goes-with-anything black flats from Vince. 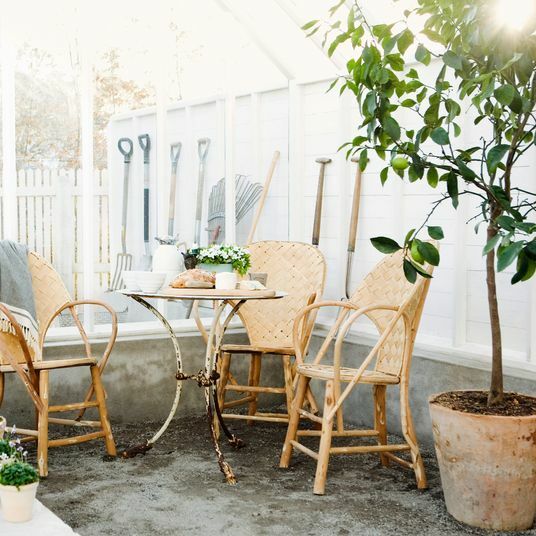 The little side slit on these Frame denim jeans is a nice touch. 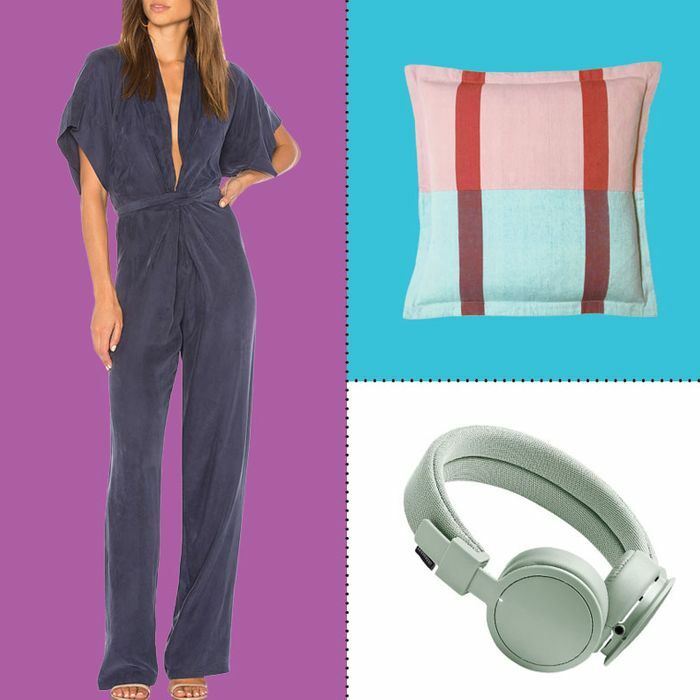 This silky, plungy jumpsuit is very Vanderpump Rules meets Brooklyn mom. 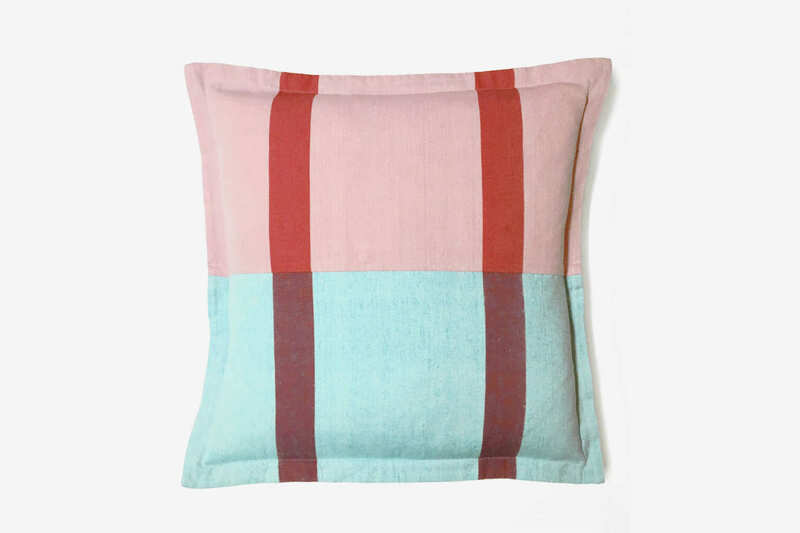 This lovely throw pillow from New Market Goods was handmade by artisans in Bangladesh. 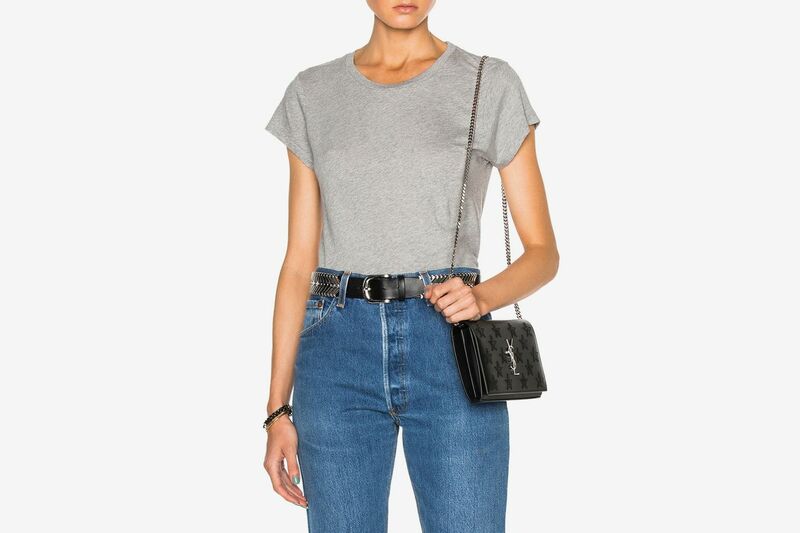 A perfect gray T-shirt from Re/Done. 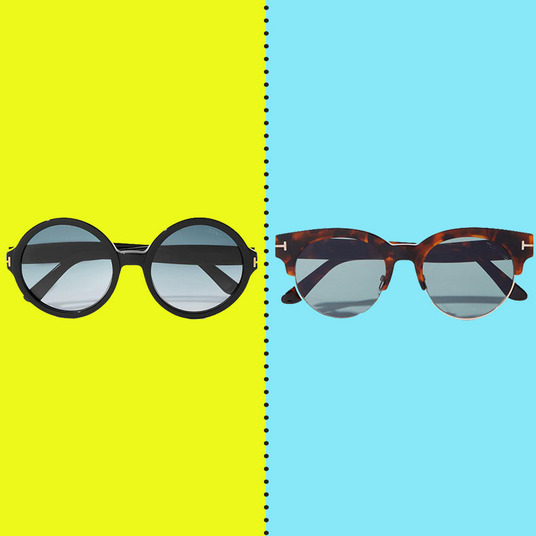 Update: There aren’t a ton of sizes left, but here’s a regular not-on-sale Re/Done T-shirt. 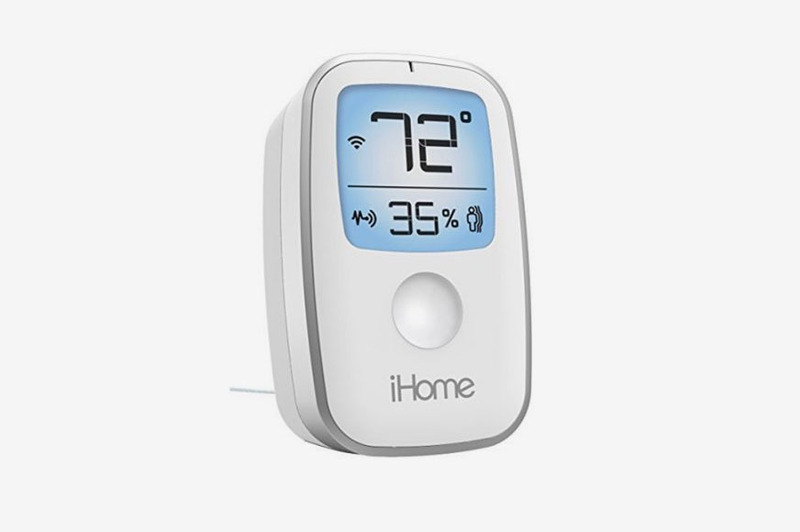 The iHome lets you monitor the goings-on of your house from your smartphone (in a hopefully non-creepy way!). 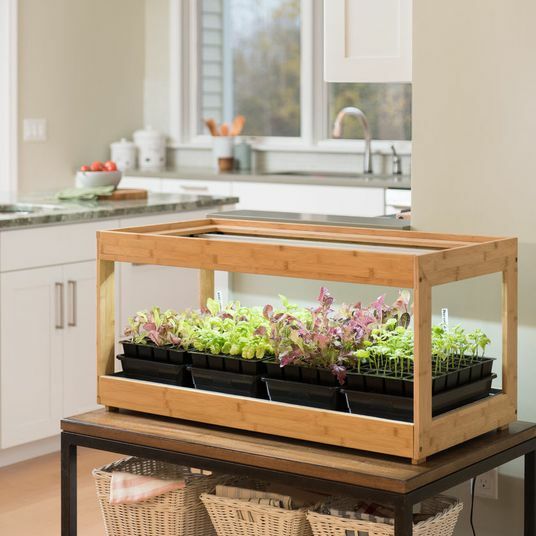 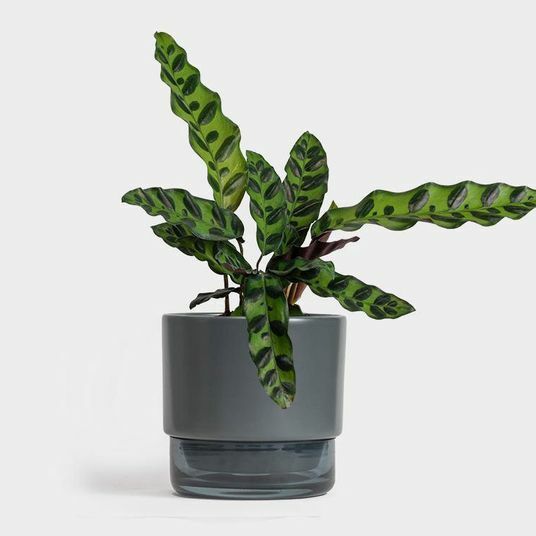 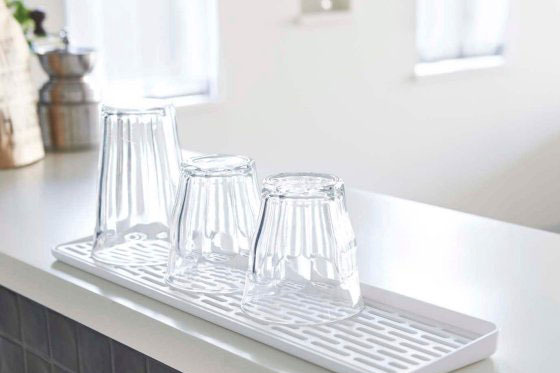 This handsome little glass drainer is ideal for tiny kitchens with little to no countertop space. 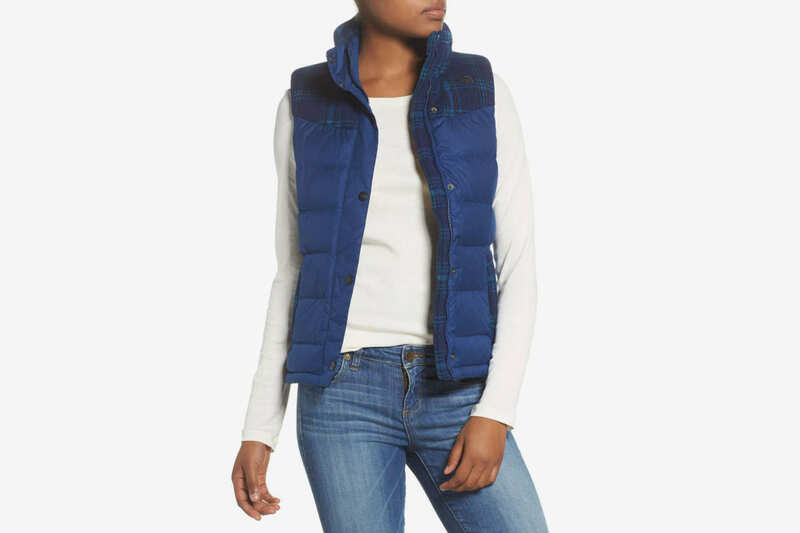 A down vest from North Face with a little touch of plaid, for these in-between-weather times. 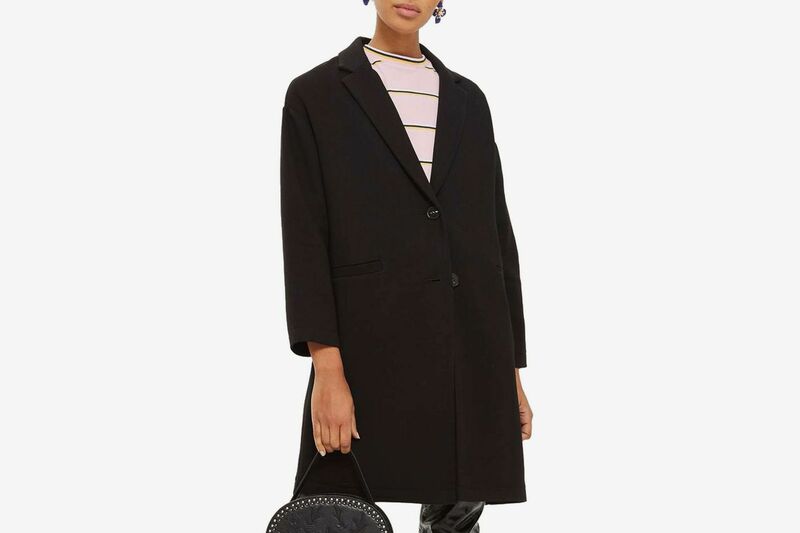 Also good for these in-between-weather times: This drop-shoulder twill coat from Topshop. 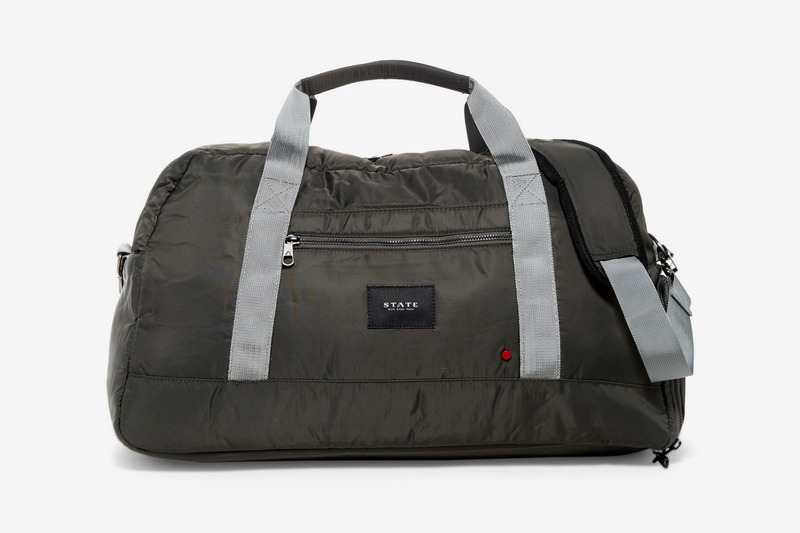 A really solid weekender (with a detachable strap, and a separate compartment for shoes) from State. 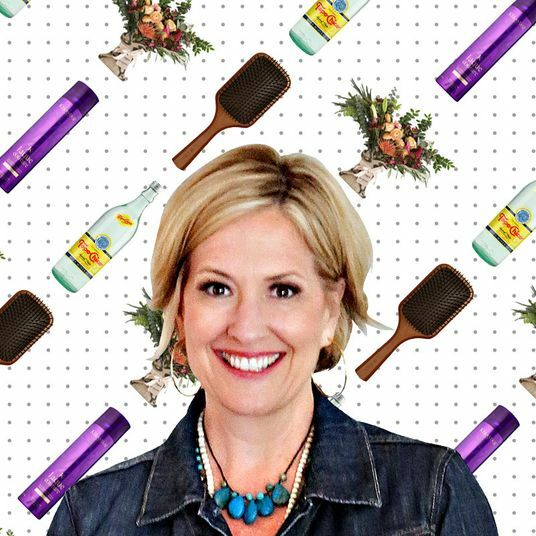 There’s a matching Dopp kit on sale, too. 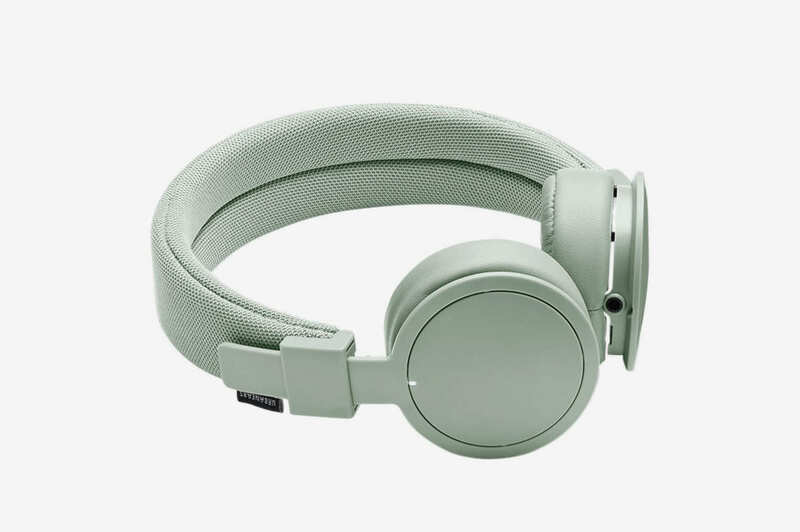 Some millennial-green headphones from Urbanears. 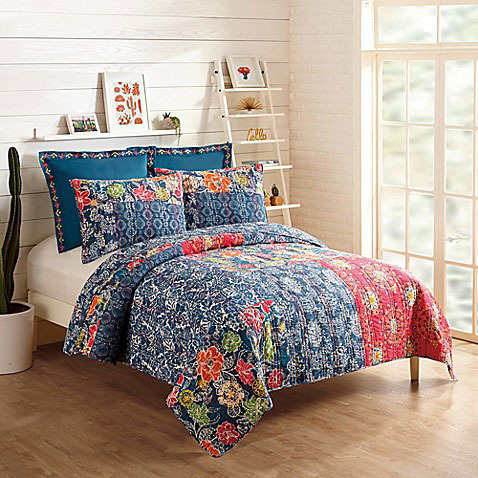 A patchwork kantha-style quilt that will add a little color to the bedroom. 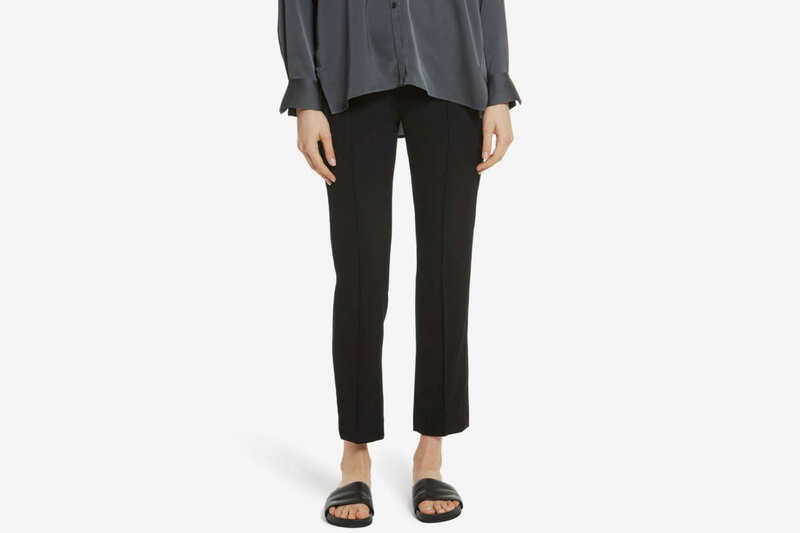 This LBD from Margiela is directional without being too directional. 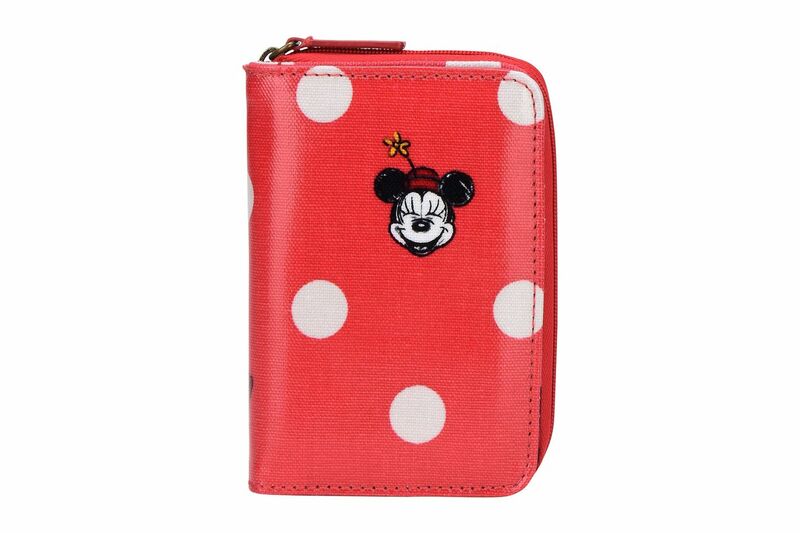 This delightful Minnie Mouse wallet is good for kids and grown-ups alike. 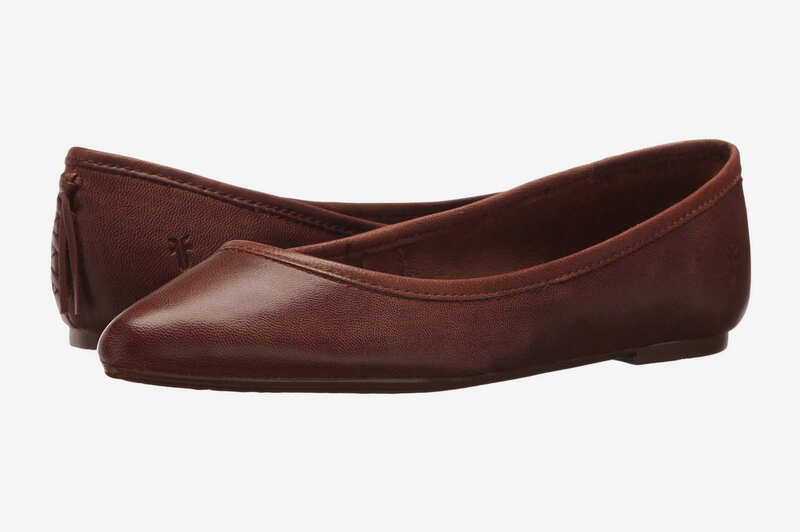 Some everyday Frye flats that would look great with those Vince pants we wrote about above. 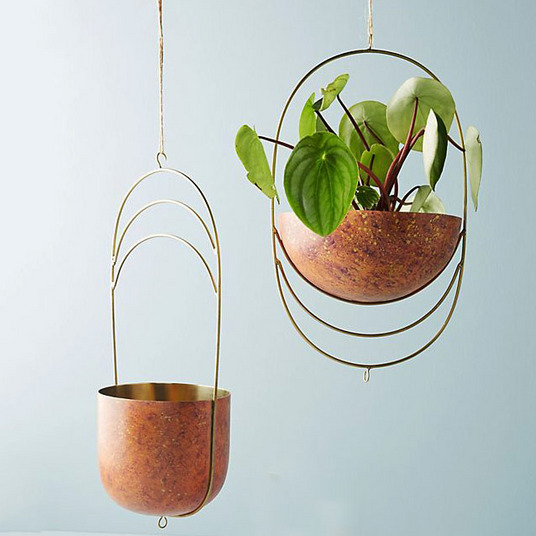 Also very comfy-looking: this everyday bralette. 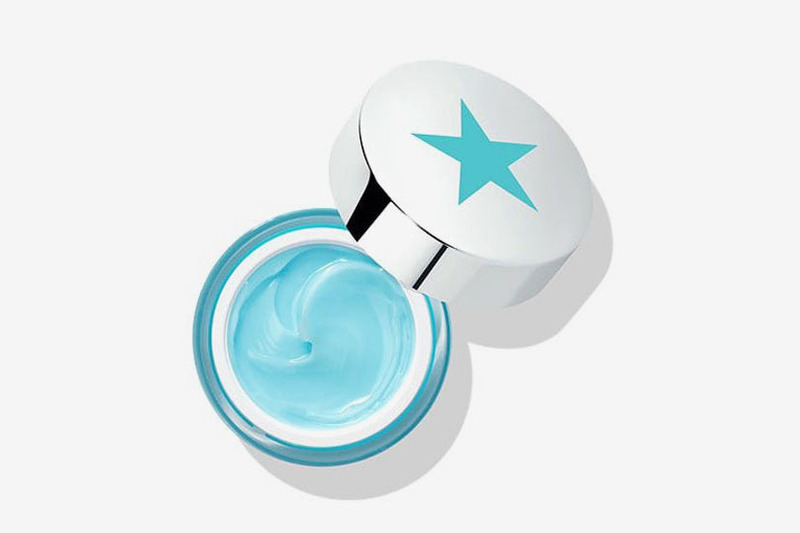 This Glamglow moisturizer is meant to keep your face hydrated for three days straight. 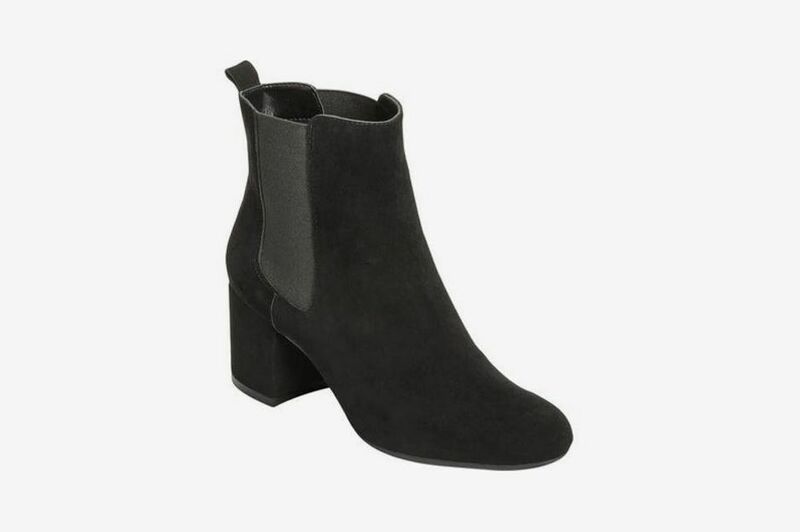 This is an insane price for a pair of comfy Aerosoles Chelsea boots. 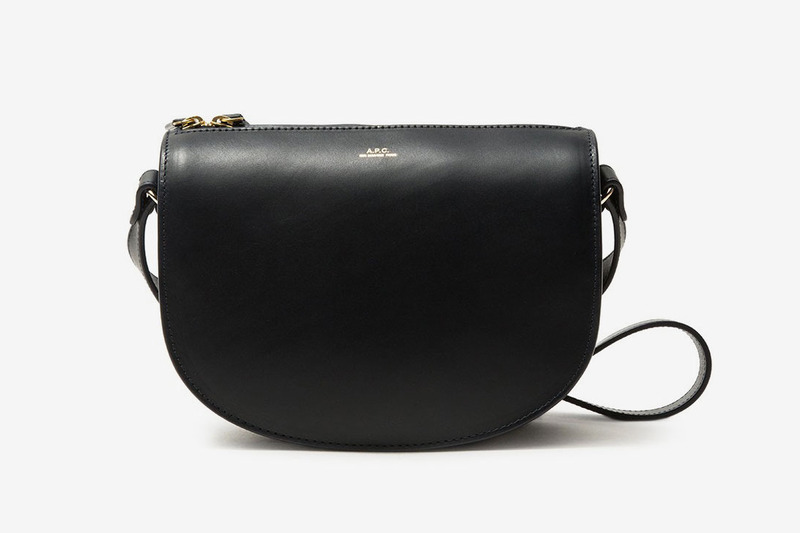 A dainty, dark-navy shoulder bag from A.P.C. that you’ll have for many years. 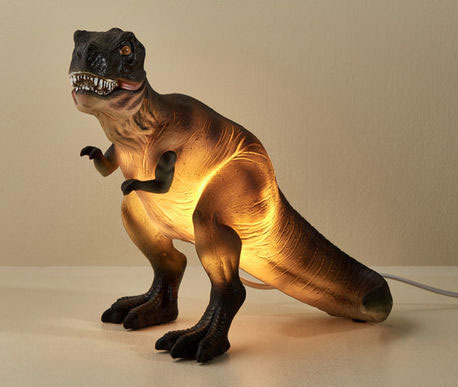 This T. rex table lamp isn’t for everyone, but for those it’s for, it is very for. 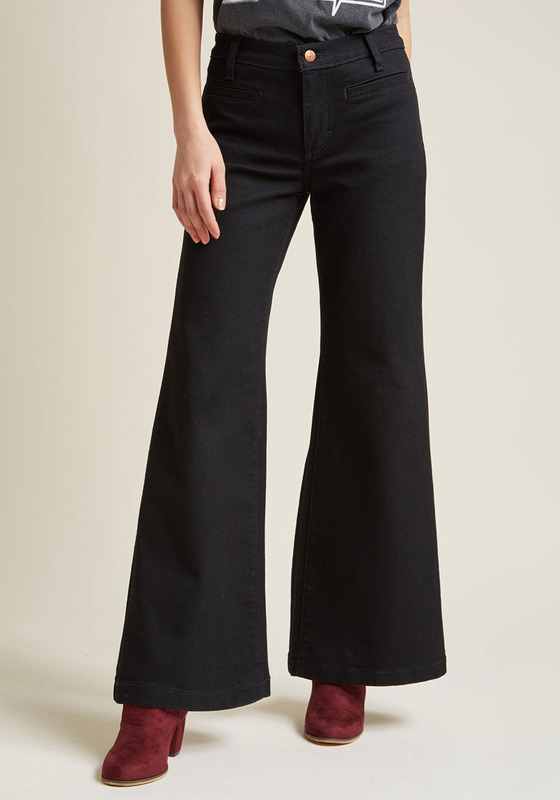 Wrangler’s been rereleasing some of its retro styles, like these stretchy wide-leg bell-bottoms. 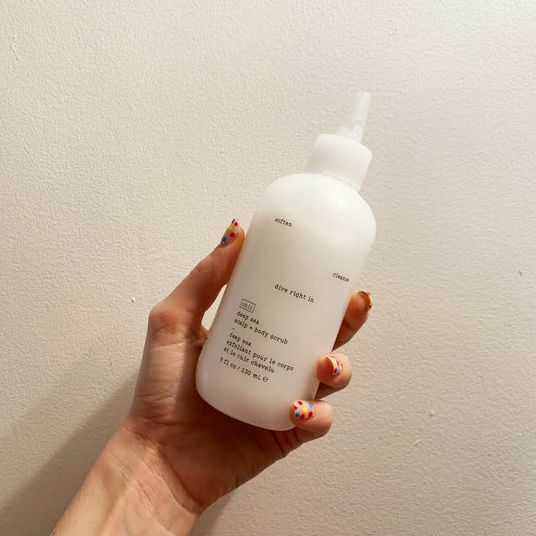 This nubby sweater-coat from L.A.-based designer Maria Stanley is the type of garment you can probably wear every day for the next two months. 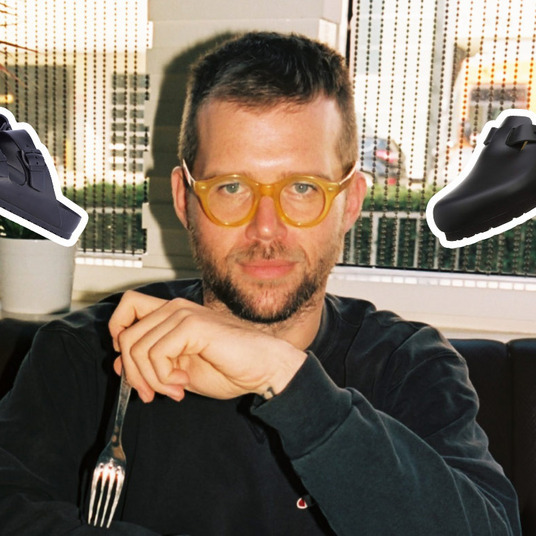 Who knew that Kendall & Kylie made such cute hiking boots? 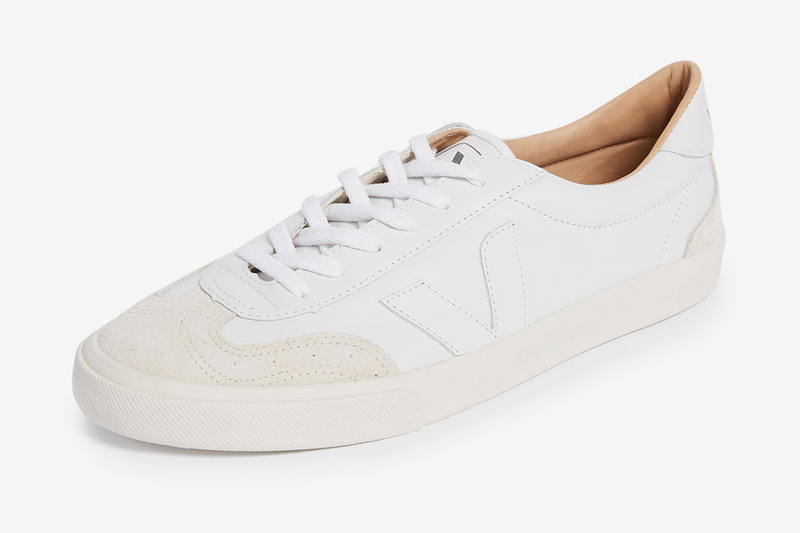 White-sneaker-obsessed men take note: This is a good price for a pair of classic Veja sneakers. 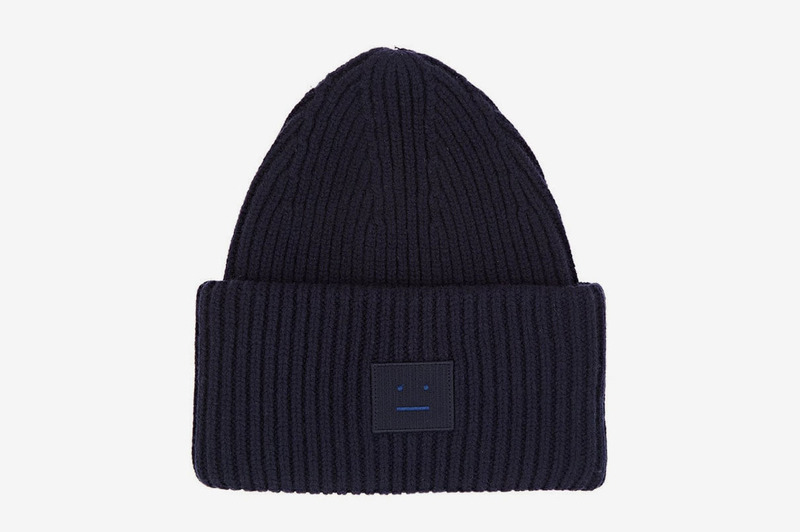 We found this Acne beanie in the men’s department, but unless your head is teeny-tiny, it’ll work for a lady, too. 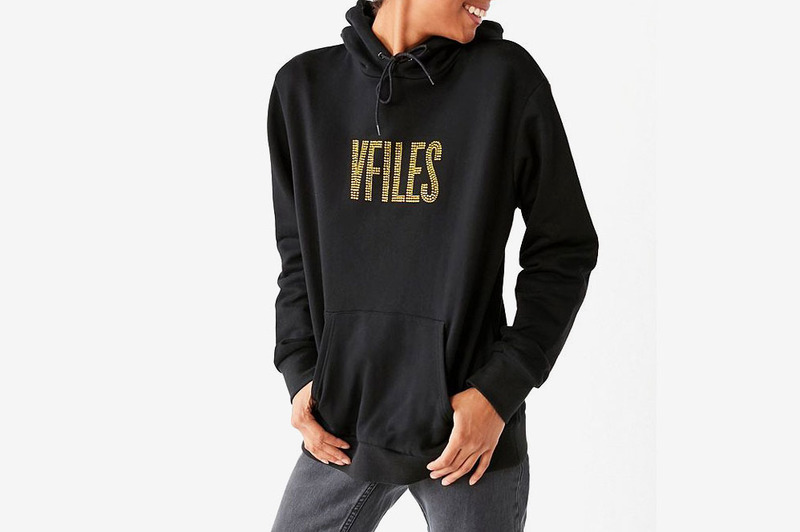 Hypebeast types will appreciate this sparkly VFiles hoodie.